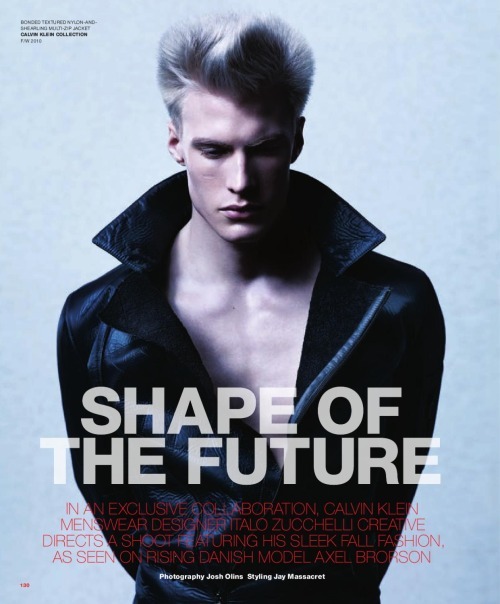 Shape of the Future is a Calvin Klein special in the new VMAN #18. 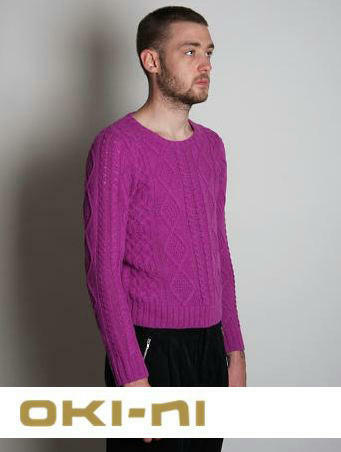 The editorial features model Axel Brorson. All pieces worn in this shoot are from the Calvin Klein Fall/Winter 2010 collection.